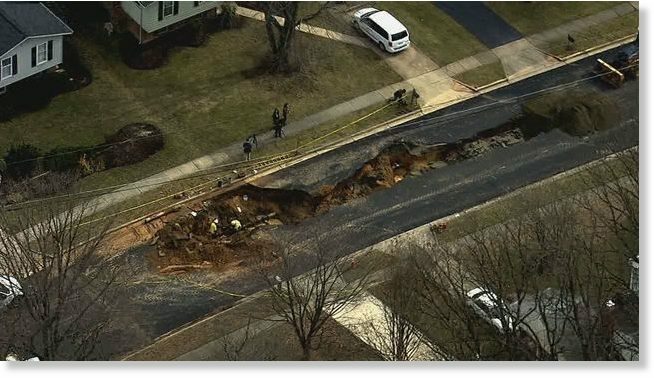 This sinkhole is just incredibly long and opened up overnight in the middle of a neighborhood road in Fairfax, Virginia on February 9, 2018. I would start praying for my house if I was living in the neighborhood. 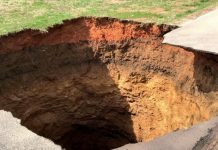 Giant sinkhole swallowed up a street in Faifax, Virginia on February 9, 2018. 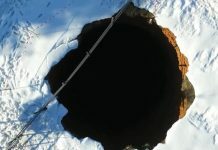 Recently, water pipe explosion sink holes appear so often. 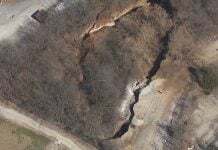 I believe this kind of incidence is a part of the Earth Change.